UPDATE, 12pm: THE local health district boss has confirmed no staff or patients were affected by a toxic gasleak at Lismore Base Hospital. Northern NSW Local Health District chief executive Wayne Jones confirmed fire crews were called overnight after a battery back-up system overheated within a secluded area, triggering an automatic alert to the Lismore Fire Station. "No patients or staff were affected in any way," he said. "Lismore Base Hospital has state-of-the-art safety systems in place to manage unexpected incidents throughout the hospital. In this instance, these systems performed as expected, with local fire crews isolating the area." Mr Jones said the NNSWLHD can reassure the community that there was no danger to patients or the general public. 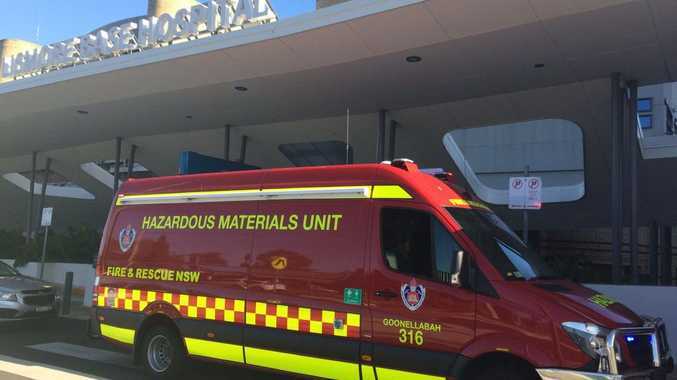 UPDATE 8.30am: Lismore firefighters and Hazmat crews have been assessing the situation at Lismore Base Hospital this morning after a poisonous carbon monoxide gas leak overnight. Station officer Ian Grimwood said it was important to make sure the area was safe. The situation is now "under control" and the toxic gas levels are safe. It is understood technicians are now able to enter the area to repair the batteries. The Northern NSW Local Health District will issue a statement on the incident later today. Original story: EMERGENCY service crews were called to a toxic gas emergency at Lismore Base Hospital last night. Firefighters worked with a civilian technician until the early hours this morning after power batteries overheated, releasing toxic gases into the atmosphere on the sixth floor of the hospital. But authorities have said no staff or patients were at risk during the incident. NSW Fire and Rescue Lismore station officer Ian Grimwood said 10 firefighters attended the hospital. He said the leak appeared to have been caused when one of batteries comprising the floors' uninterrupted power supply - which is used when mains power is unavailable - overheated. "A bank of UPS batteries overheated and start to gave off gases and we had to enter a volatile environment," he said. 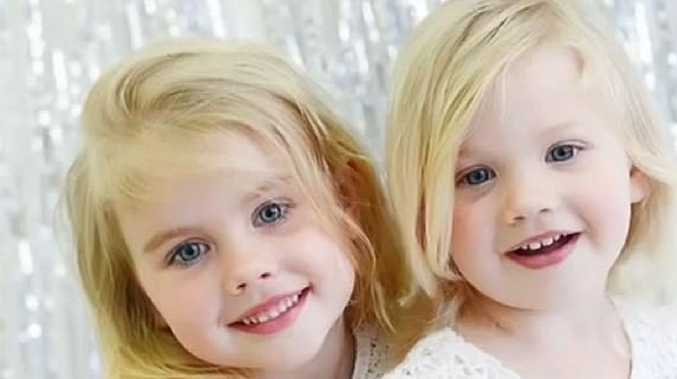 "The main toxic gas was carbon monoxide, so our firefighters wore breathing apparatus (BA), we got the batteries isolated and they started coming down in temperature." Station officer Grimwood said the incident involved connecting a non-firefighter technical specialist to a BA operator in order to isolate the battery. "One of our firefighters wore BA with the civilian technician attached with an extension mask on an airline," he said. "The batter has been safely isolated and we are sending a Hazmat team there this morning to monitor the atmosphere before we send people in." Station officer Grimwood said four career and six retained firefighters attended the with Lismore's Alpha class three pumper and the Bravo class two pumper fire appliances. Firefighters left the scene around 1.30am this morning, he said. A Hazmat crew is now on its way to the Lismore Base Hospital to conduct atmospheric tests.